At Home Instead Senior Care Welwyn and Hatfield we believe that continuing to live at home as you age is the most comfortable solution. 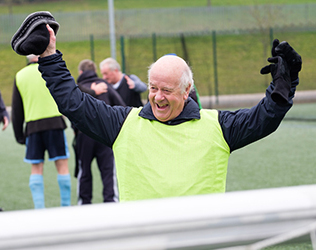 Staying at home offers support, peace of mind, security and allows you or a loved one to maintain independence. However, as one ages daily tasks can become more difficult meaning you may be faced with the possibility of moving out of the home you love. However, this doesn’t have to be the case. 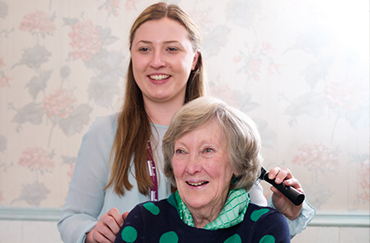 Home Instead Welwyn and Hatfield can support you to stay in your own home, close by to family and friends with our high quality home care services. 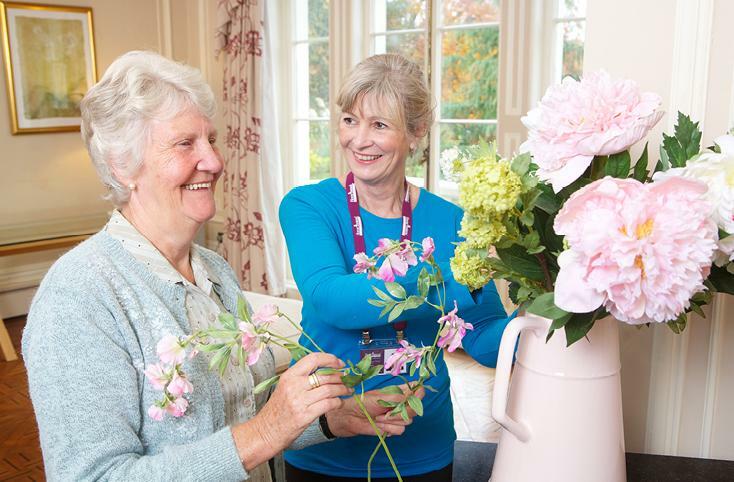 Home Instead Senior Care Welwyn and Hatfield was founded by Heather Simms as part of the national Home Instead family. Our highly trained team of compassionate CAREGivers provide professional home care you can be confident in. 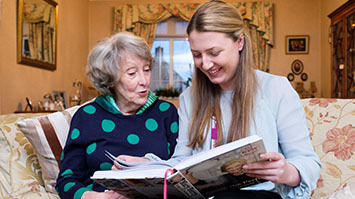 From companionship care in Tewin to dementia care in Shenley or home help in Elstree we will work with you to offer the support you or a loved one requires to continue living at home. Personal care and palliative home care services are also available. 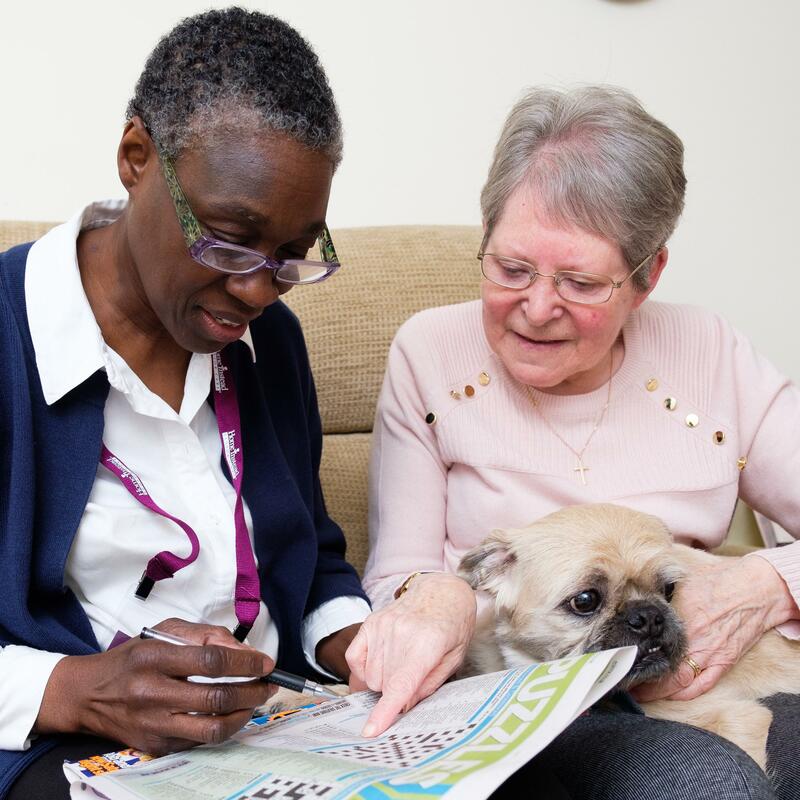 All our home care plans are devised on an individual basis so whatever your home care needs are, Home Instead Senior Care Welwyn and Hatfield are here to help you so please get in touch below. 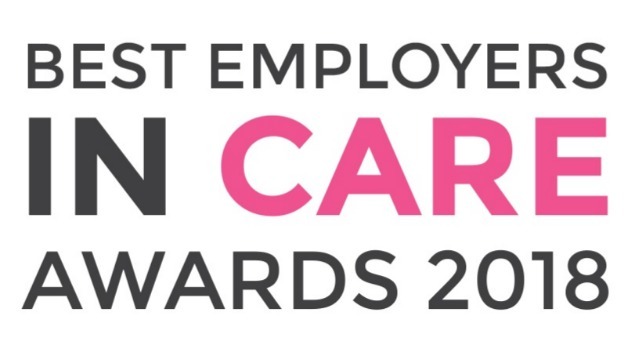 Caring Qualities – Have you got what it takes? 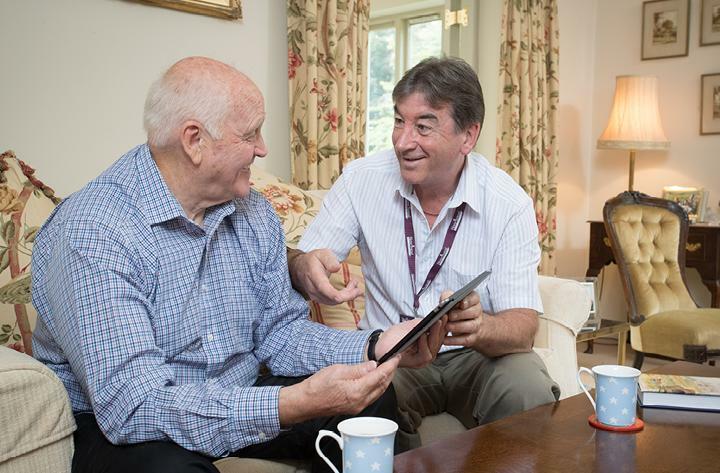 Find out what it takes to be a CAREGiver with Home Instead Senior Care Welwyn & Hatfield. 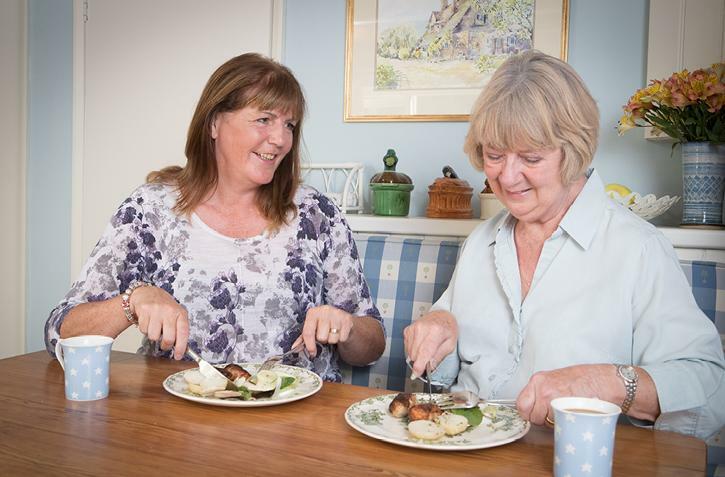 Brand New Dementia Friendly Community Cafe! 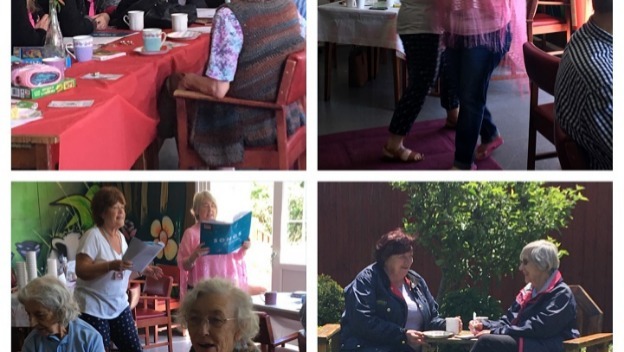 Home Instead Welwyn & Hatfield are Singing for Dementia!